Remember! Brain Workshops from BrainAdvantage Starts This Thursday! Come see how you can improve your brain and your life! 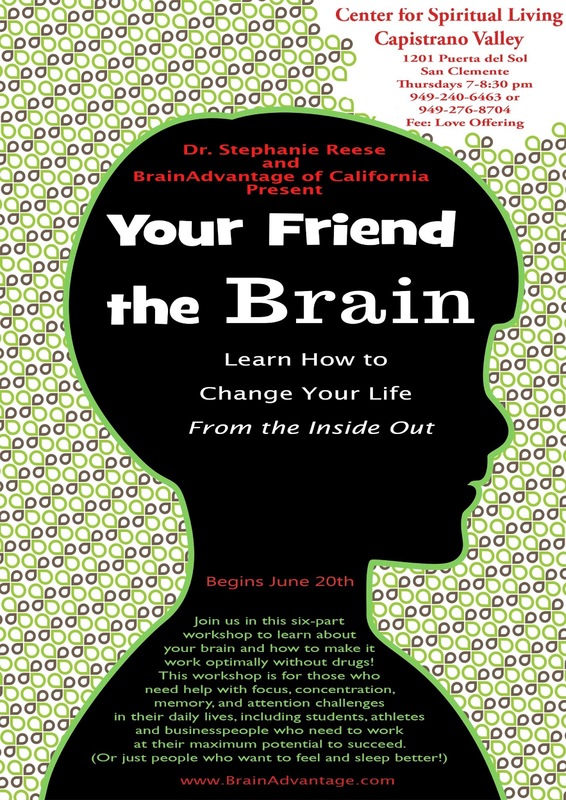 Back by popular demand, BrainAdvantage will be giving its Brain Workshops at The Center for Spiritual Living Capistrano Valley on Thursday evenings. 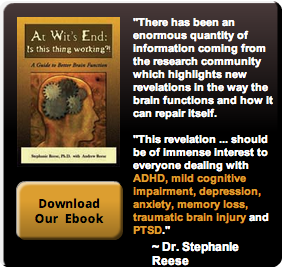 Come and learn about your brain and what to do about ADHD, Memory Loss, Depression, Anxiety and more. We are offering these workshops on a donation basis so all can come. Free yourself from those things holding you back from being your best! Call 949-276-8704 or 949-240-6463 for more information.